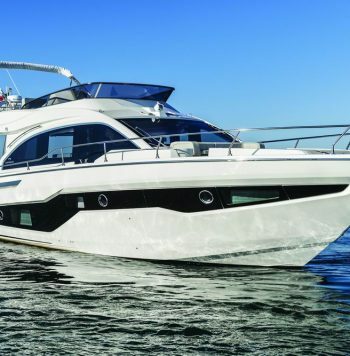 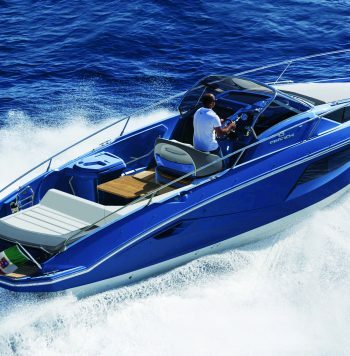 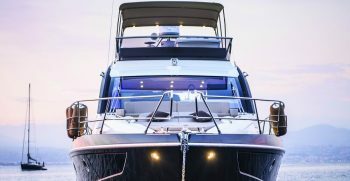 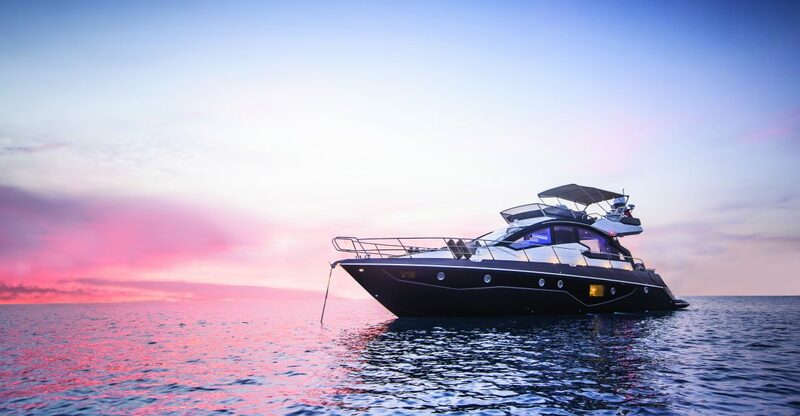 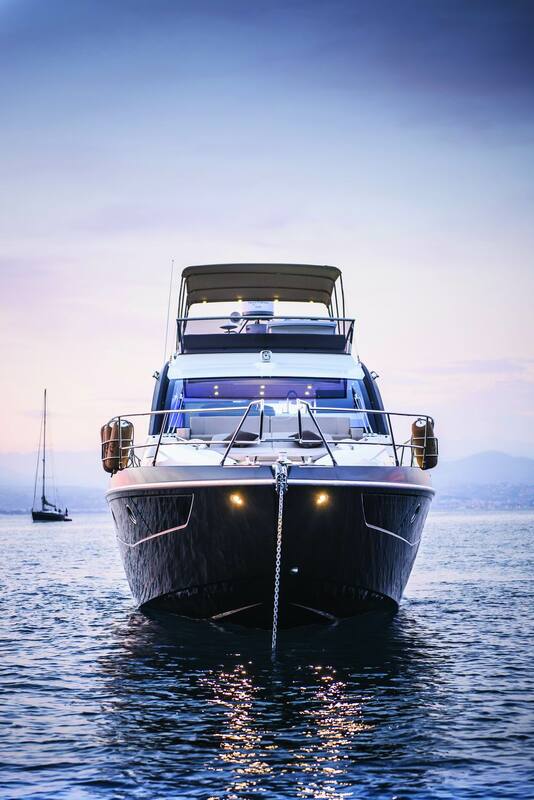 An opportunity to obtain a nearly new 60’ flybridge boat with a very comprehensive specification, tasteful colour scheme, and with the very efficient Volvo IPS drive system. 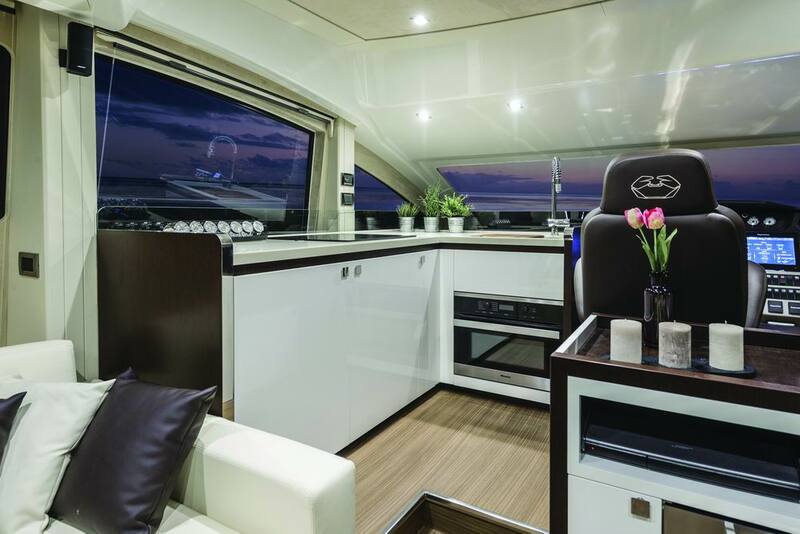 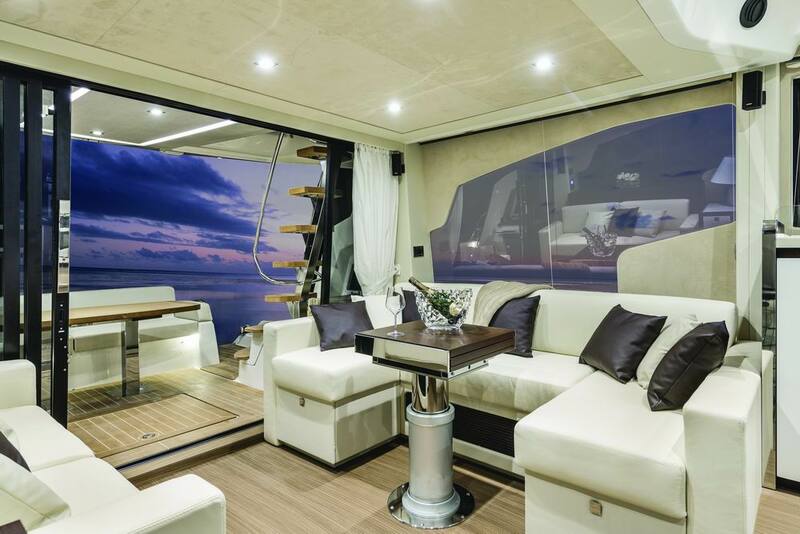 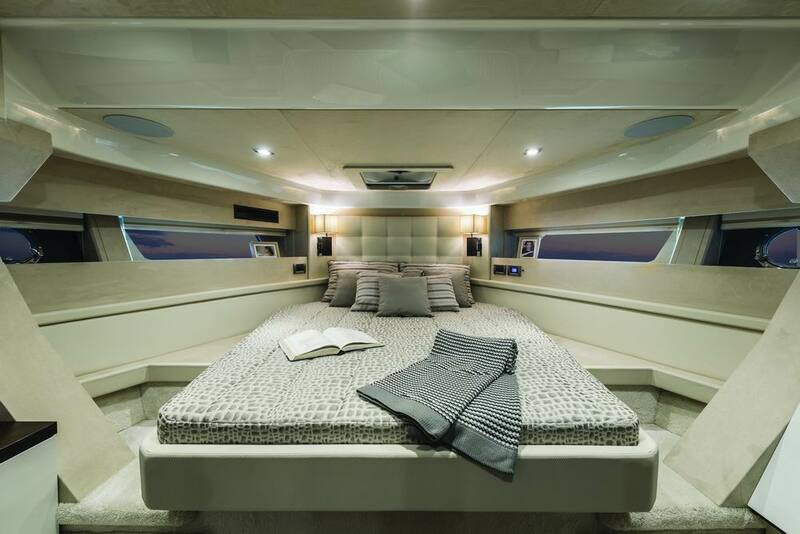 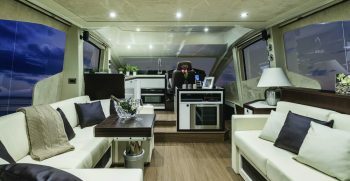 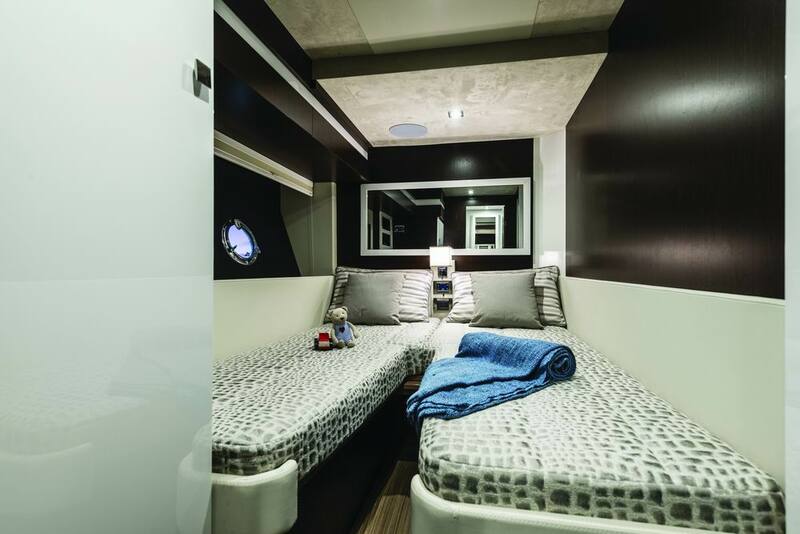 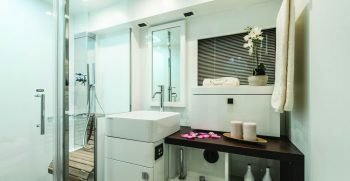 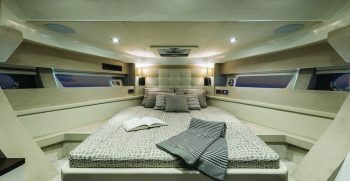 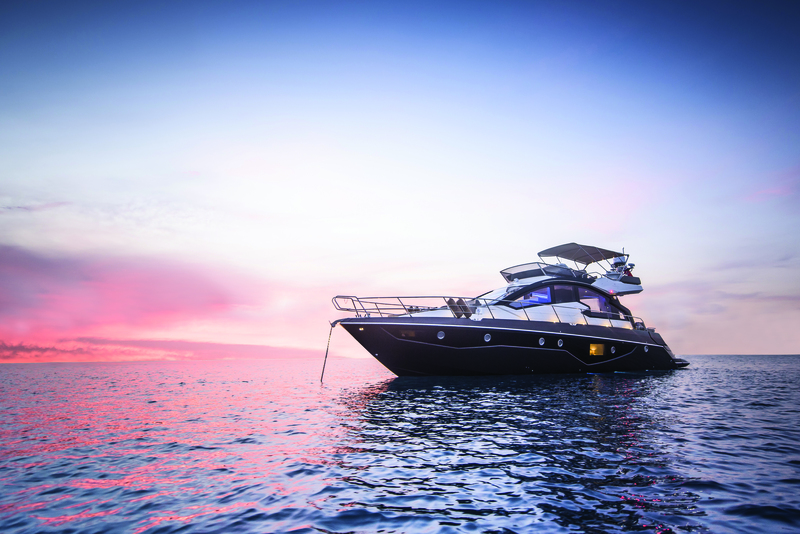 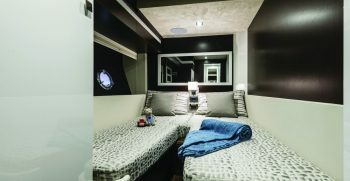 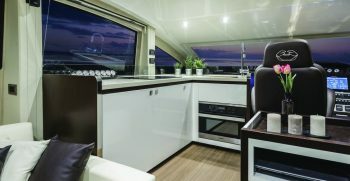 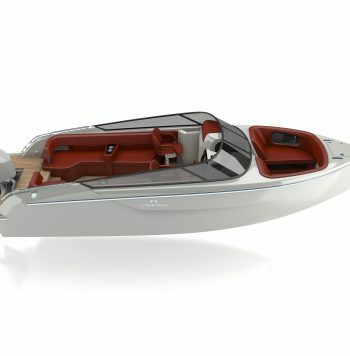 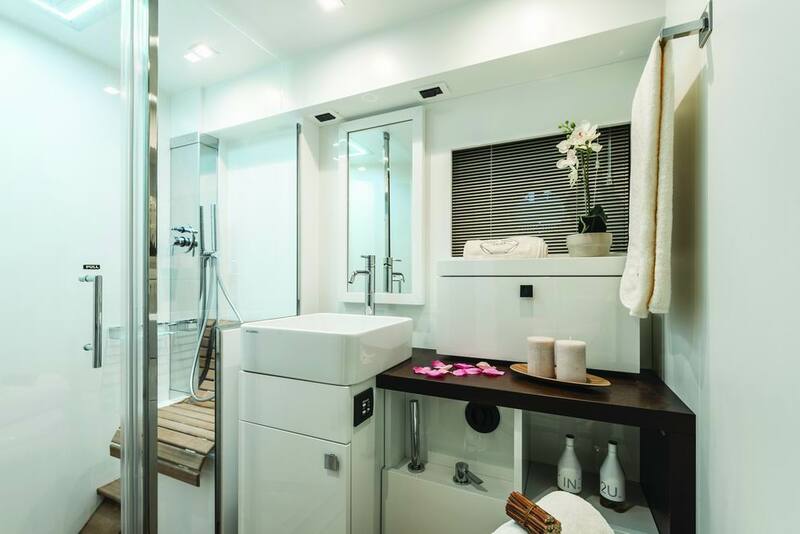 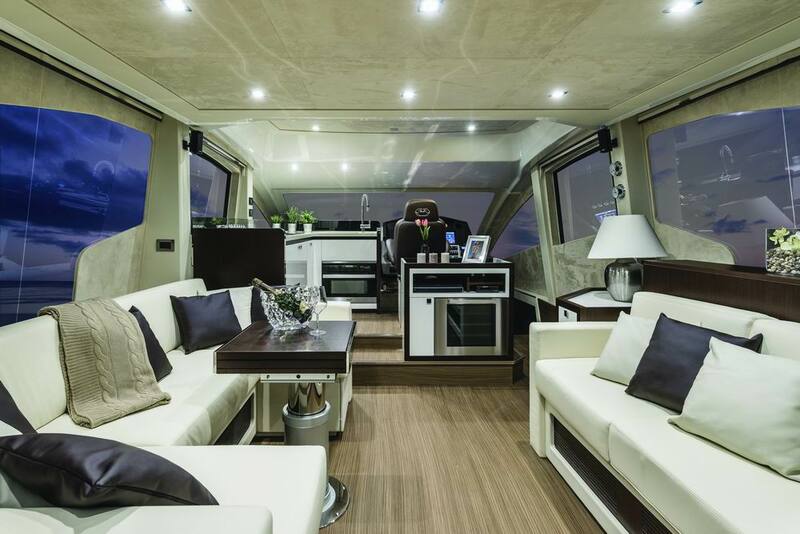 This beautifully designed Cranchi has 3 double cabins, 2 ensuite bathrooms. 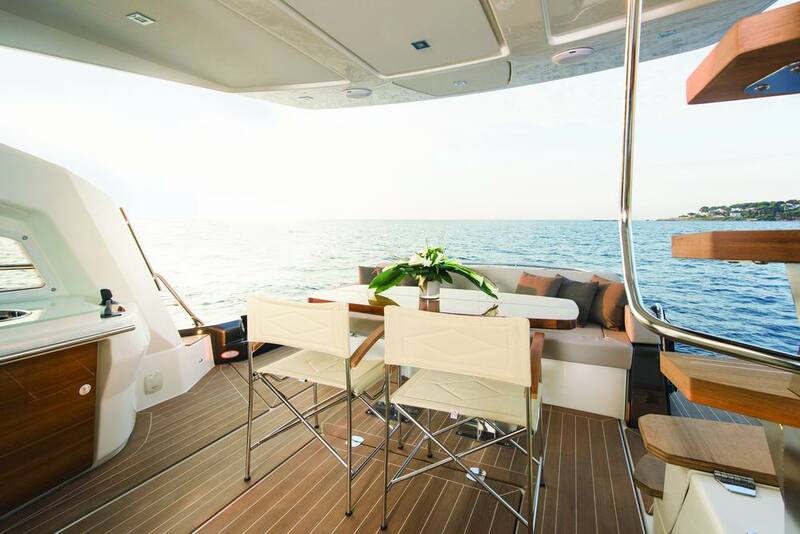 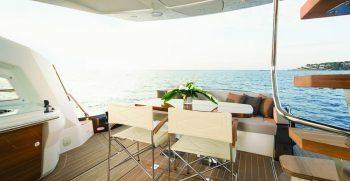 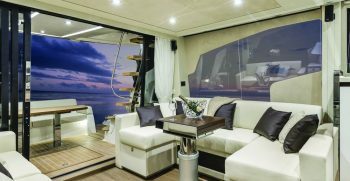 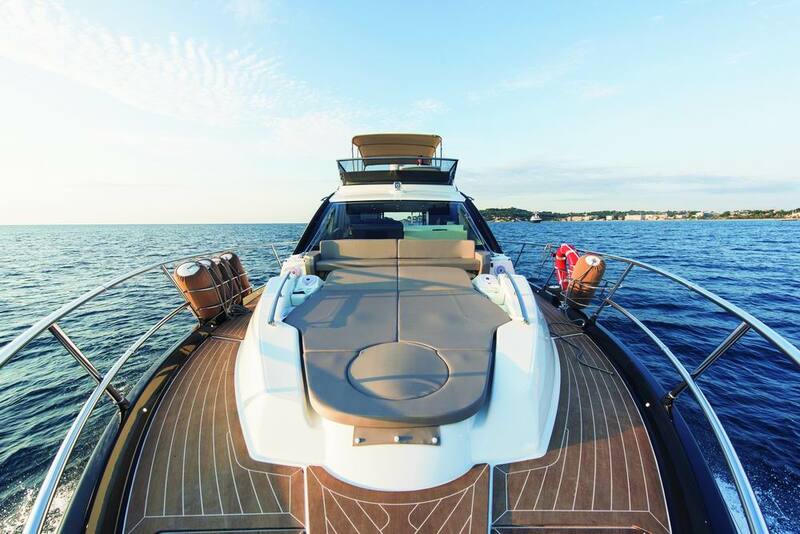 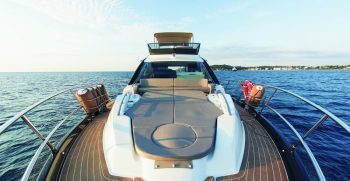 Flybridge is an entertaining area in its own right with plenty of space for sunbathing.